According to National Trade Estimate, India continues to maintain some of the highest average tariff rates worldwide. 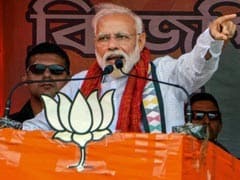 Washington: The trade deficit between India and the United States dropped by almost six per cent in 2017 compared to the previous year, the US Trade Representative (USTR) has said, even as it continued to harp on issues such as market access and high tariffs on several American products being imported into India. 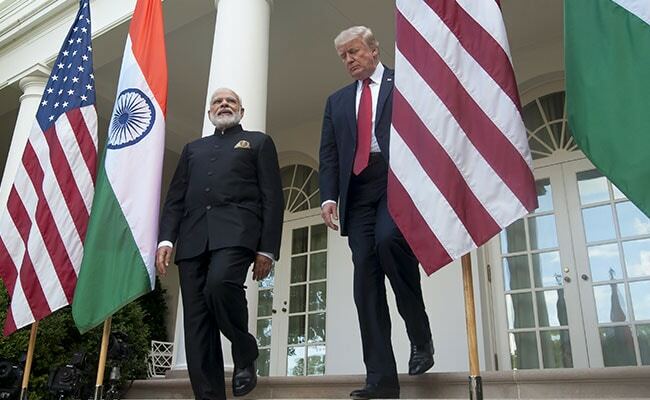 "The US goods trade deficit with India was USD 22.9 billion in 2017, a 5.9 per cent decrease (USD 1.4 billion) over 2016," said the National Trade Estimate 2018 released by the USTR. India is one of the few countries with which US' trade deficit has decreased in the last one year. US goods exports to India were USD 25.7 billion, up 18.7 per cent (USD 4.0 billion) from the previous year. The corresponding US imports from India were USD 48.6 billion, up 5.6 per cent. India was the US' 15th largest goods export market in 2017," the annual report said.